The Foundation For Sports Integrity is set to hold a conference in London to launch an initiative focused on reforming the culture of corruption within FIFA on Thursday. Jaimie Fuller, Chairman of the Foundation For Sports Integrity, stressed that his team will make every effort to restore integrity to sports by highlighting corruption, bribery and other unethical practices and bringing those responsible for fraudulent activities to justice. 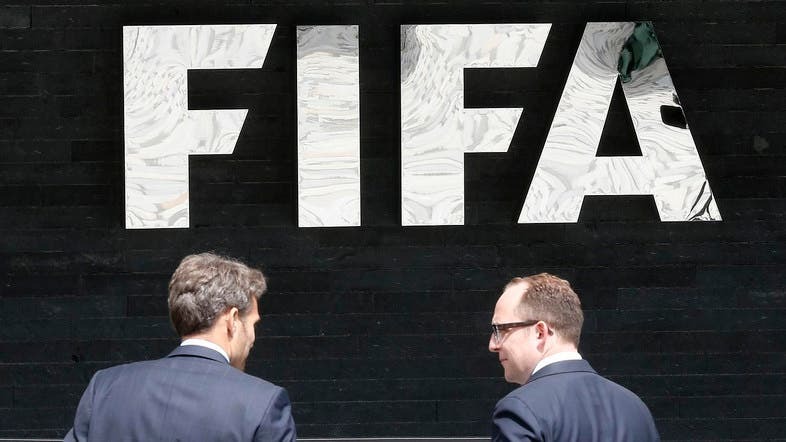 “The inaugural conference will focus on the culture of corruption within FIFA and the world football system, providing case studies related to the organization of the World Cup. It will also examine the heavy human cost of FIFA’s corruption and will conclude by recommending a practical course of action to eradicate corruption within FIFA,”said Fuller. “We want to restore fair play and sportsmanship to the world’s most popular sports, to replace corruption with transparency and integrity, and to hold FIFA legally accountable for its actions. However, our scope will eventually cover all types of sports,” he added. Key-note speakers at the conference will include Mr. Damian Collins, British MP and Chairman of the Culture, Media and Sports Select Committee; Ms. Bonita Mersiades, former head of corporate and public affairs at Football Federation Australia and renowned FIFA World Cup whistleblower, and numerous high-profile delegates: international football executives, human rights practitioners, British MPs, diplomats and footballers.